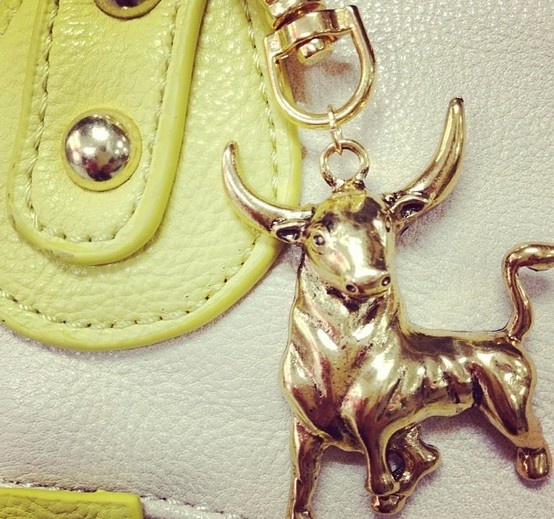 A gold Bullish purse charm, only available to #BullCon2013 attendees. 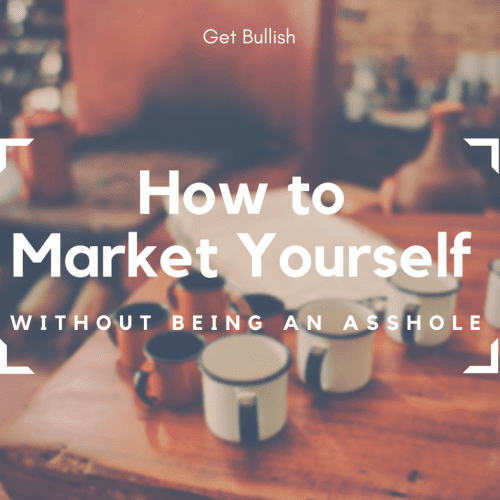 Get Bullish has a Pinterest account! Follow us for inspirational quotes, pictures of whiskey, pictures of cats, and much more. There’s only three more weeks to get our early rate for #BullCon 2013, our first annual Bullicorn Conference in sunny Miami. Get your tickets here. All attendees receive their choice of Bullish charm, pictured above. Here’s a good link on “earning-to-give.” Watch the video above. Instead of “I don’t fit in these pants,” try “These pants don’t get me.” Very gentlewomanly. (See Bullish: Gentlewomen Don’t Crash Diet). Join Wall Street. Save the world. At least, that’s what Jason Trigg is doing, a 25 year old MIT computer science grad. 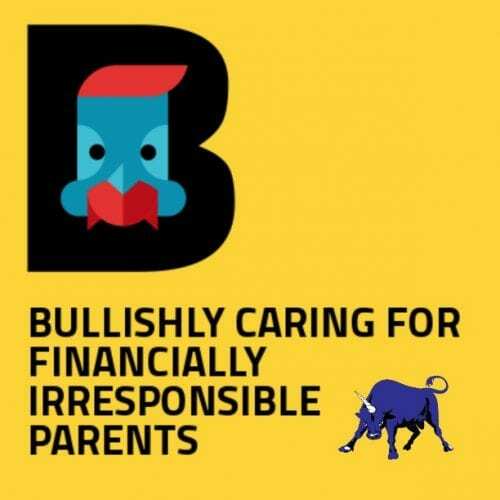 “His logic is simple,” The Wall Street Journal explains, “The more he makes, the more good he can do.” This seems like an excellent time to revisit Bullish: How To Ask For More Money, Part Two. I want to start by saying that, even if you don’t care about money, you should care about money. If it felt a little dirty or weird for you to even click on the link to read an article about asking for more money, I really want you to get over that. It is not selfish, greedy, or evil to want more money. Wanting more money is smart, ambitious, responsible, and caring. I wrote about the social and altruistic benefits of wealth in Bullish: Actually, We’re All Kind of the 1%.Specifically, at some point, someone you love will almost certainly get cancer. Having money allows you do to things like buy your family member’s groceries during a tough time, or take time off work to care for that person yourself.